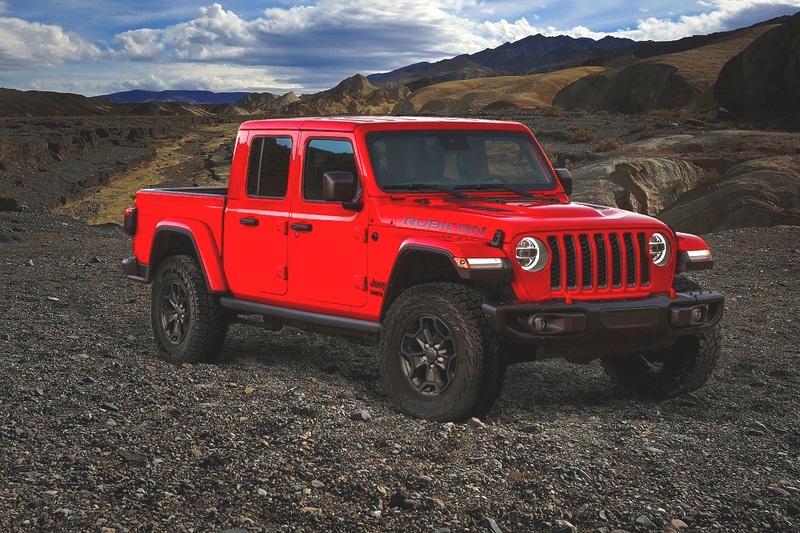 Consumers who preorder a Jeep Gladiator Launch Edition model will be exclusively eligible to enter the “Find Your Freedom” contest, where they will have the opportunity to win what Gladiator offers: Jeep Freedom. More specifically, they can win one-year’s salary of $100,000, so they can take the time off to enjoy the Jeep lifestyle of pursuing any outdoor adventure. To enter, they will submit their personal “Gladiator” video to be judged by the Jeep brand along with wounded warrior and U.S. Army veteran Noah Galloway, who will choose the winner. Learn more details about the "Find Your Freedom" contest and how to enter by watching this video, featuring Galloway, filmed at the Toledo Assembly Complex.